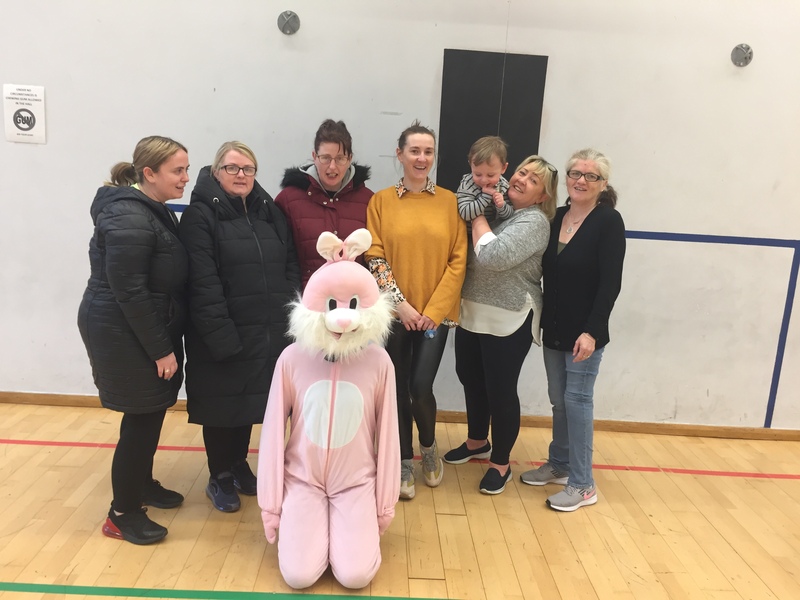 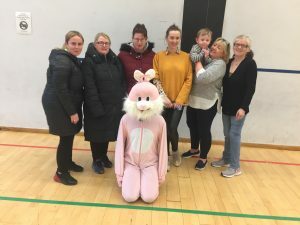 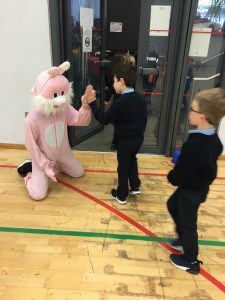 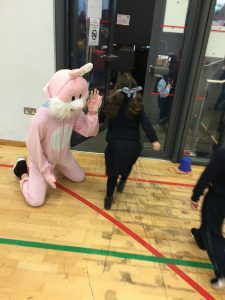 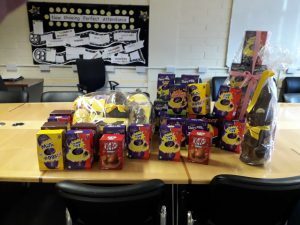 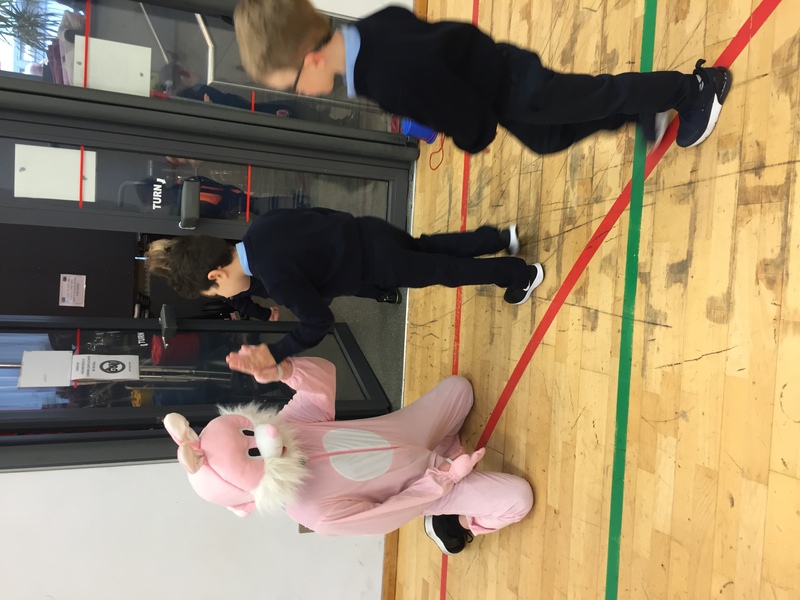 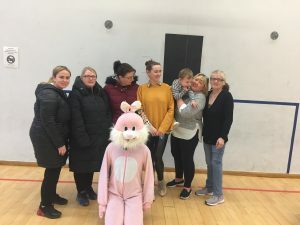 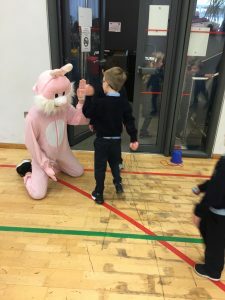 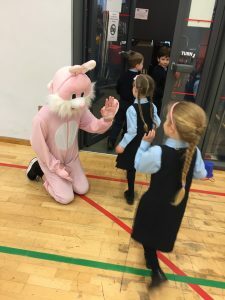 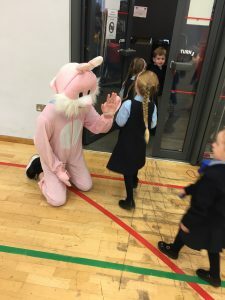 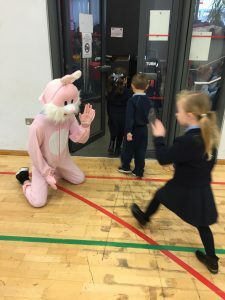 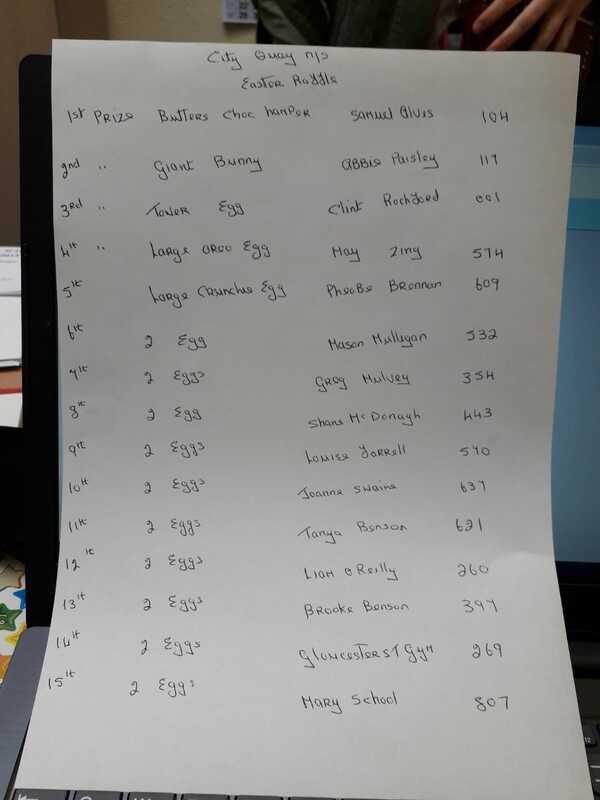 The Easter raffle took place today 10th April with many lucky winners. 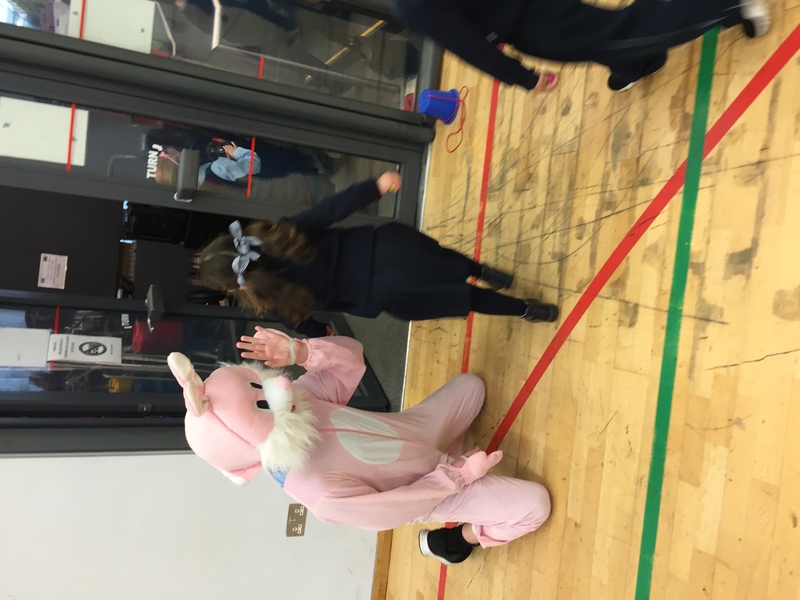 Thank you to everyone that bought a ticket and to Bernie and Noleen who ran it so smoothly. 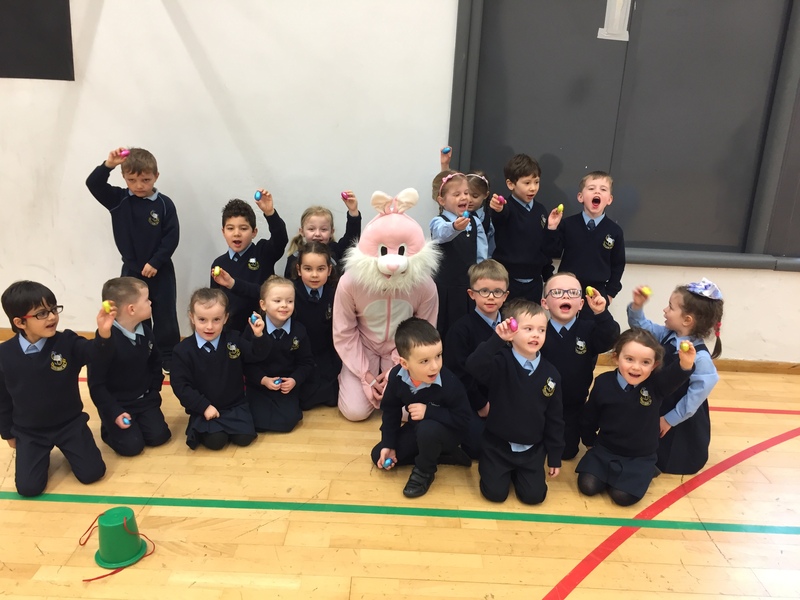 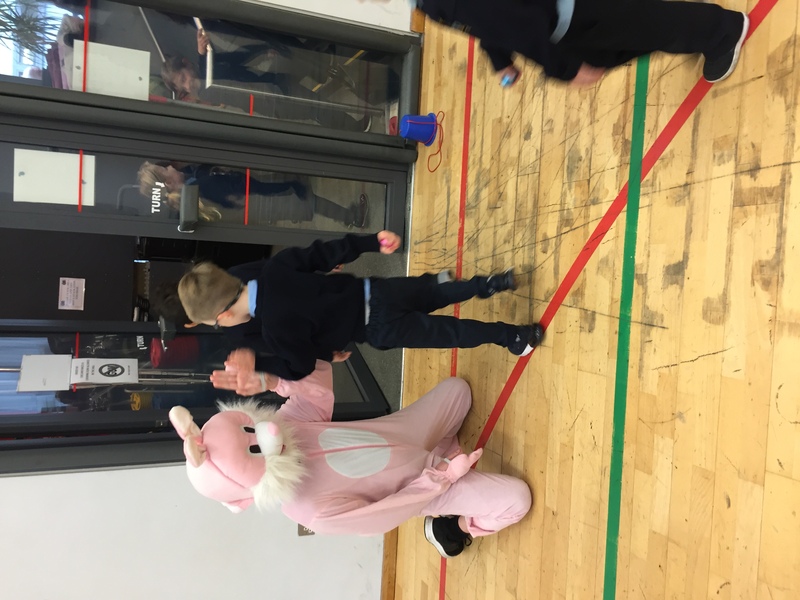 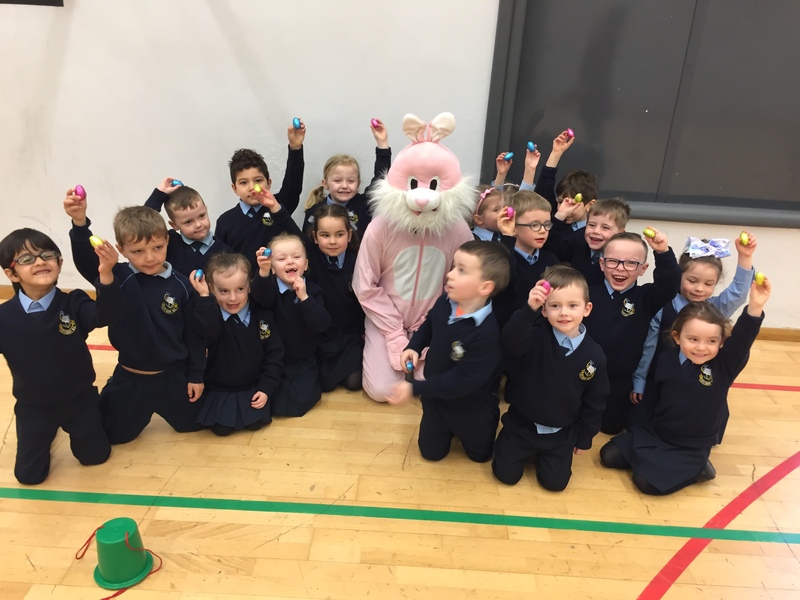 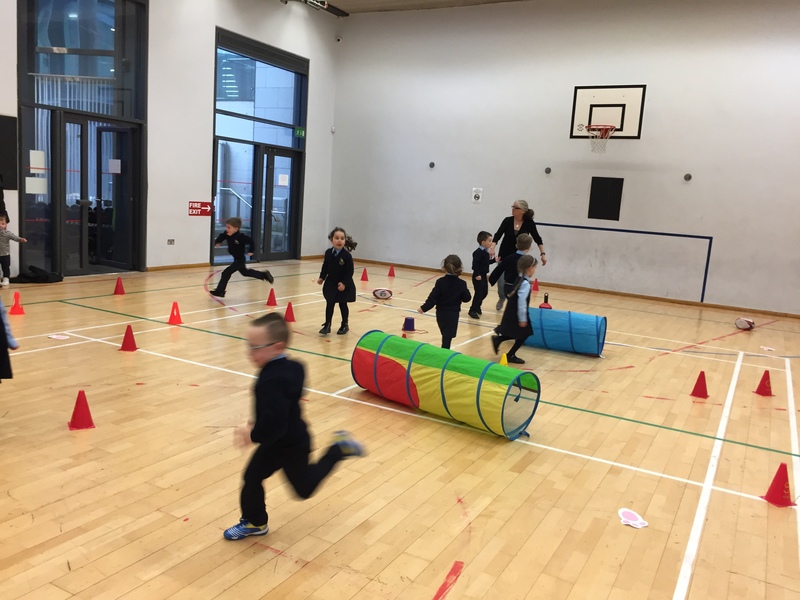 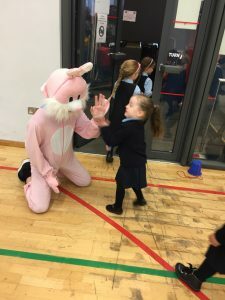 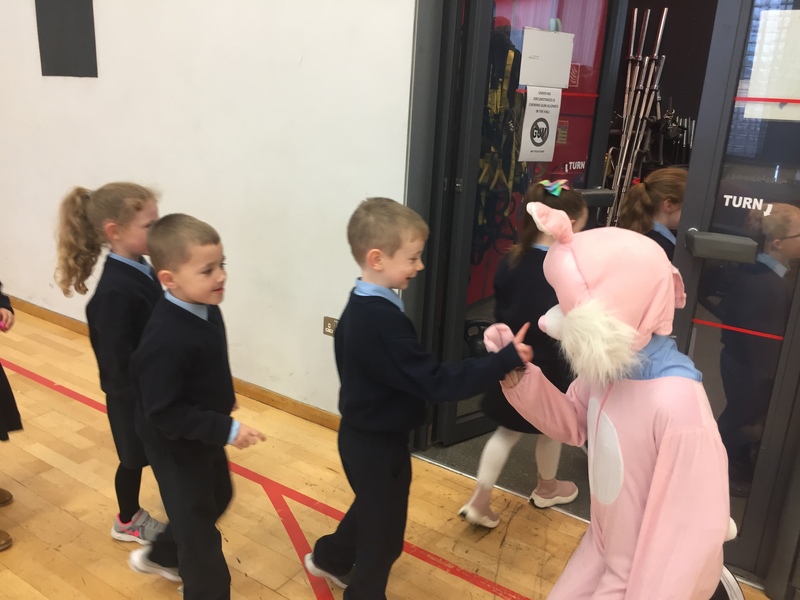 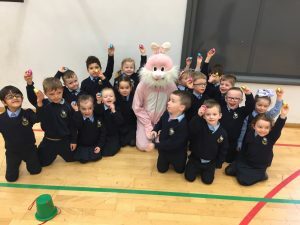 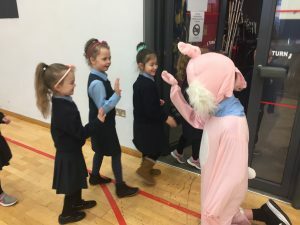 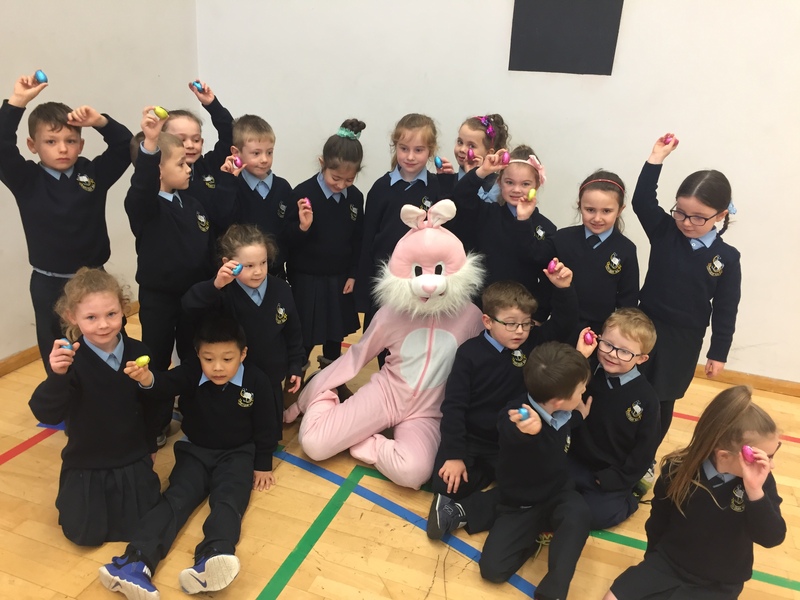 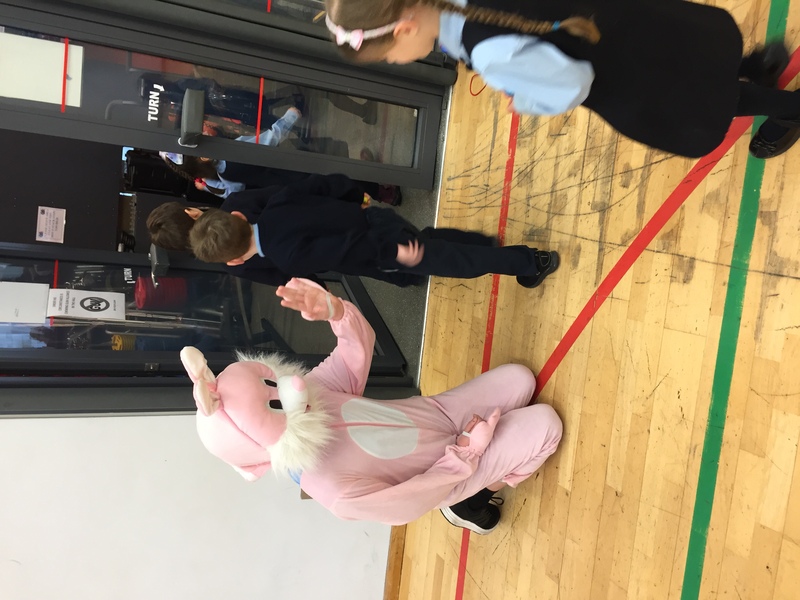 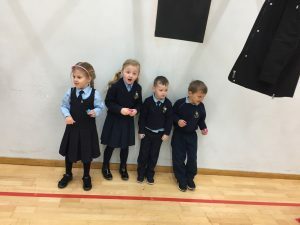 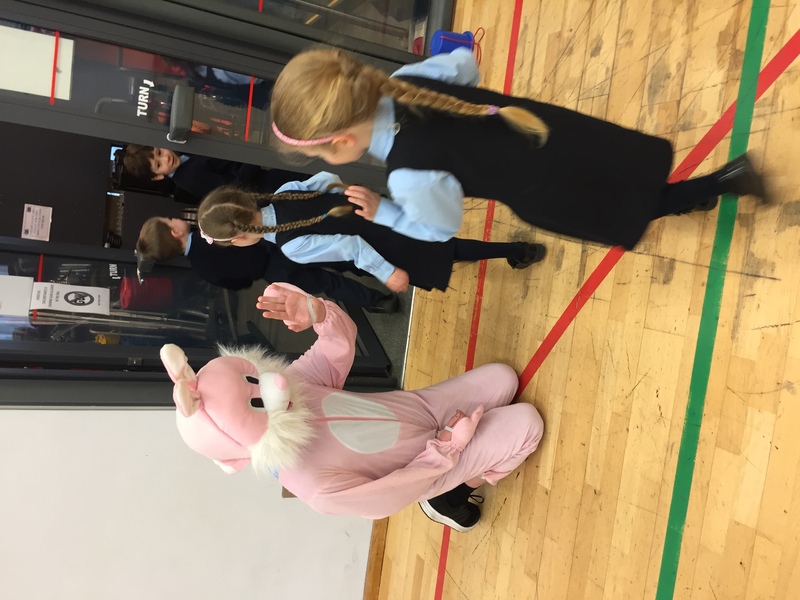 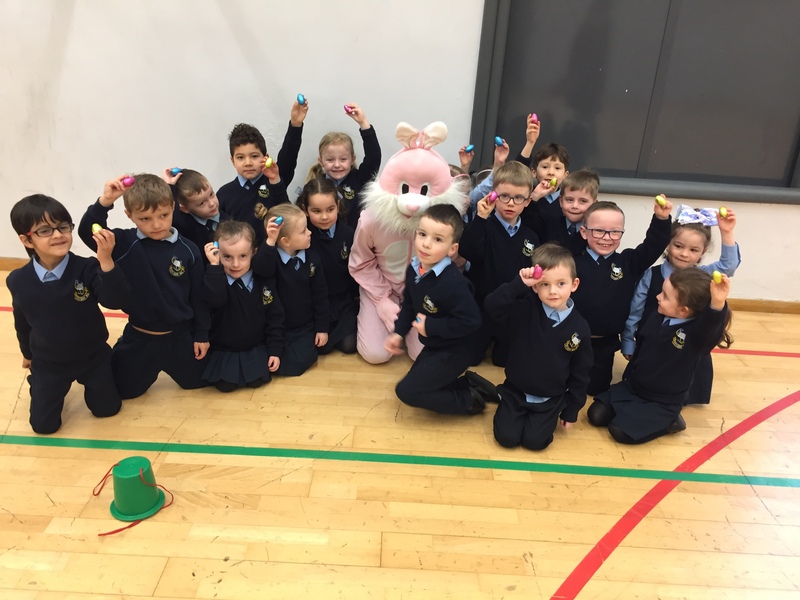 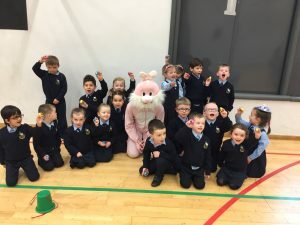 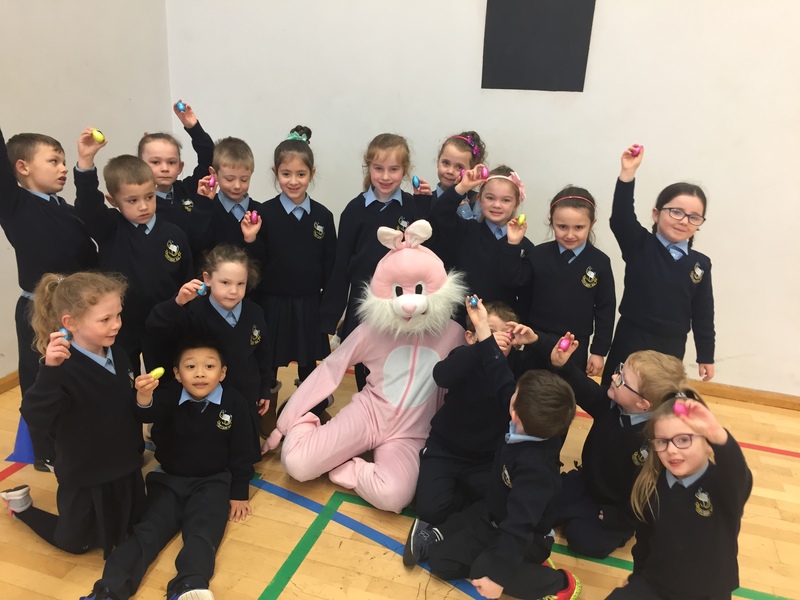 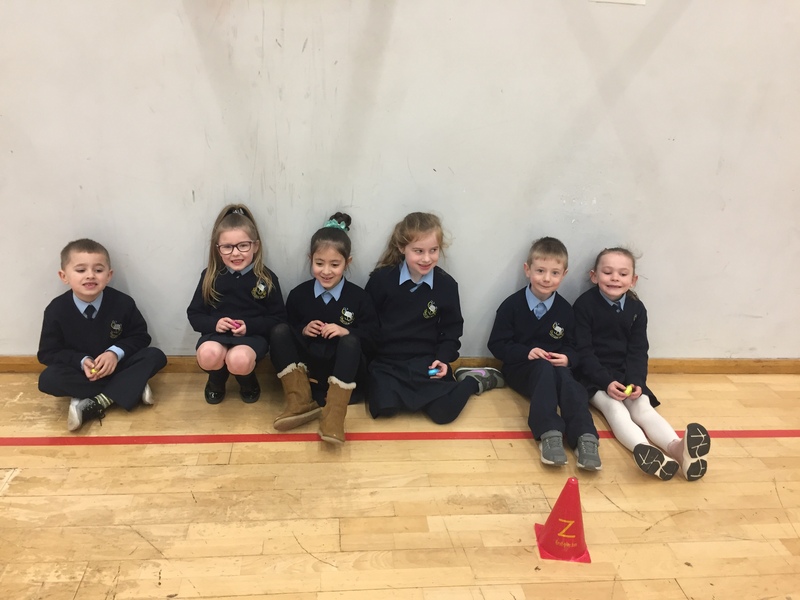 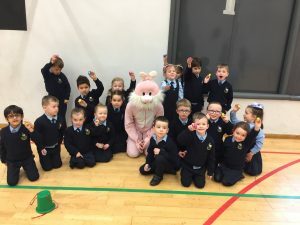 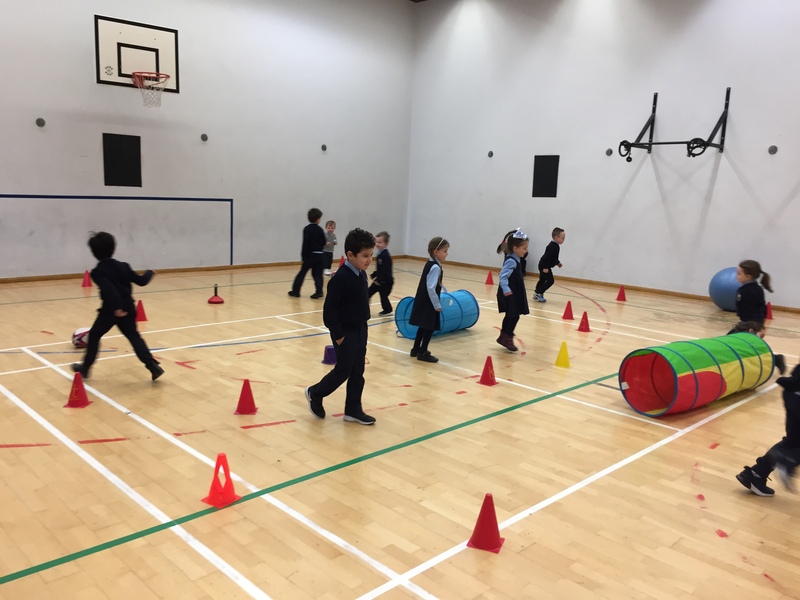 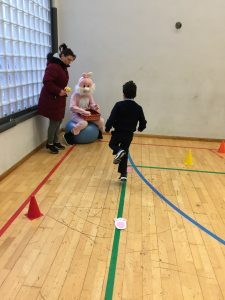 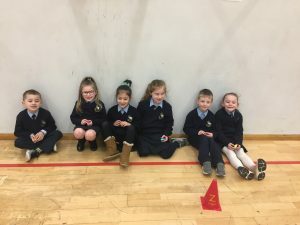 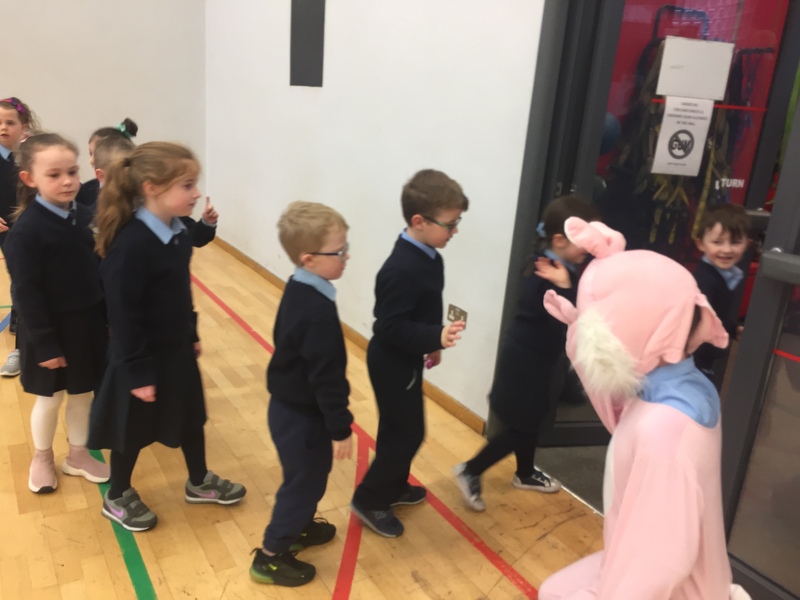 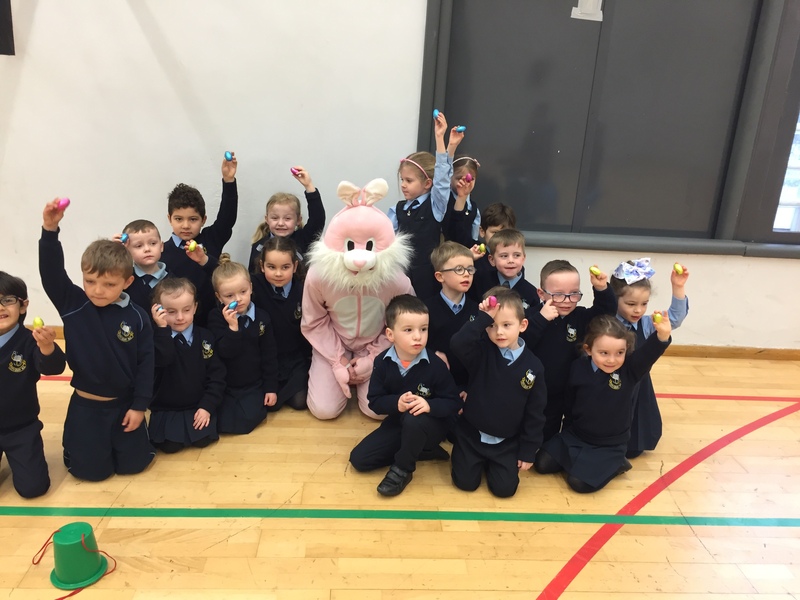 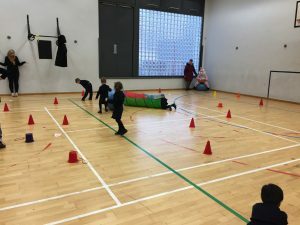 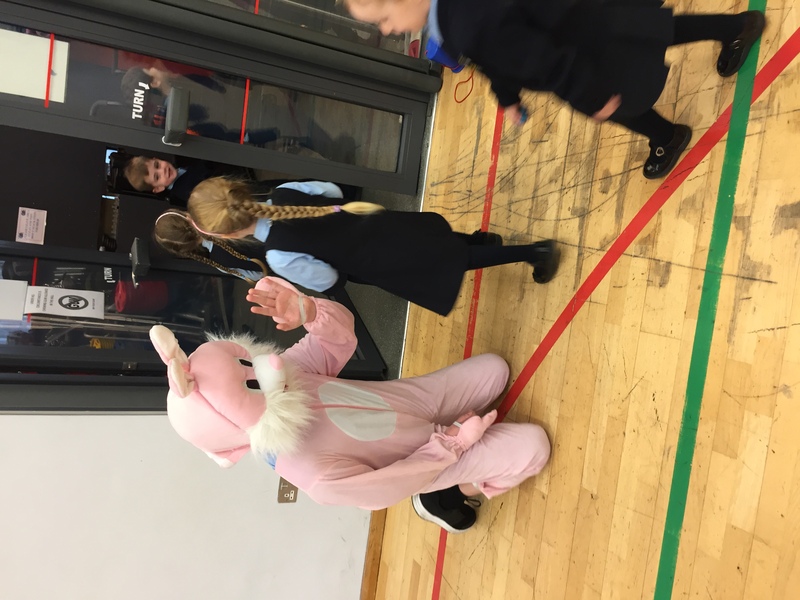 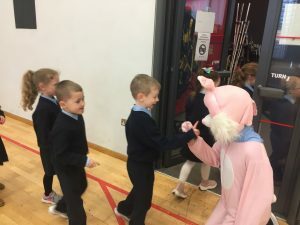 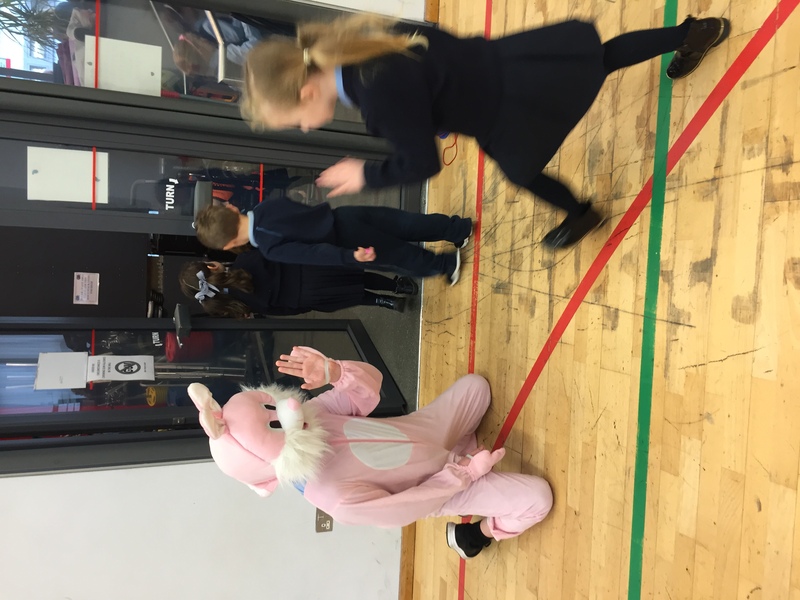 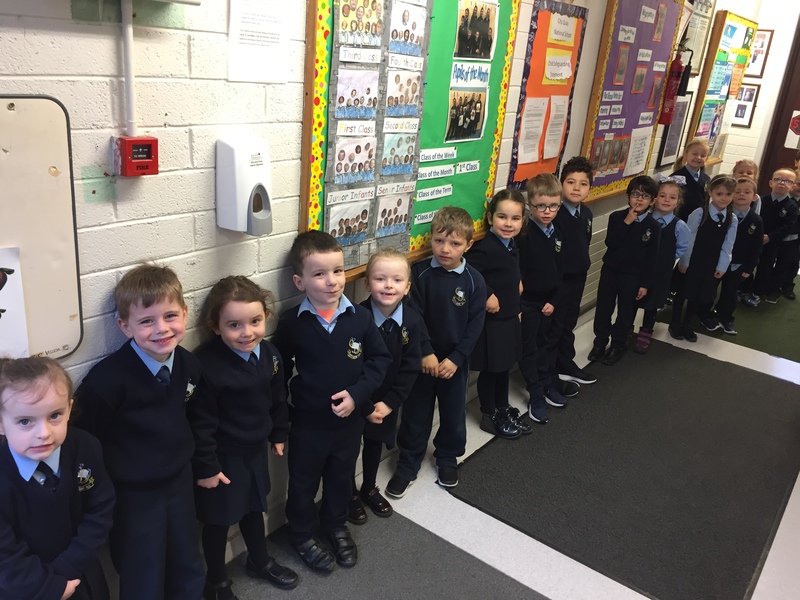 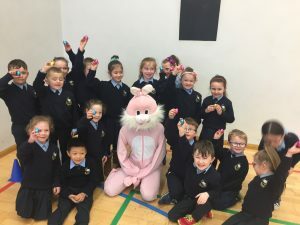 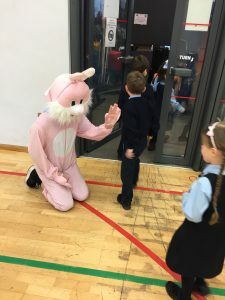 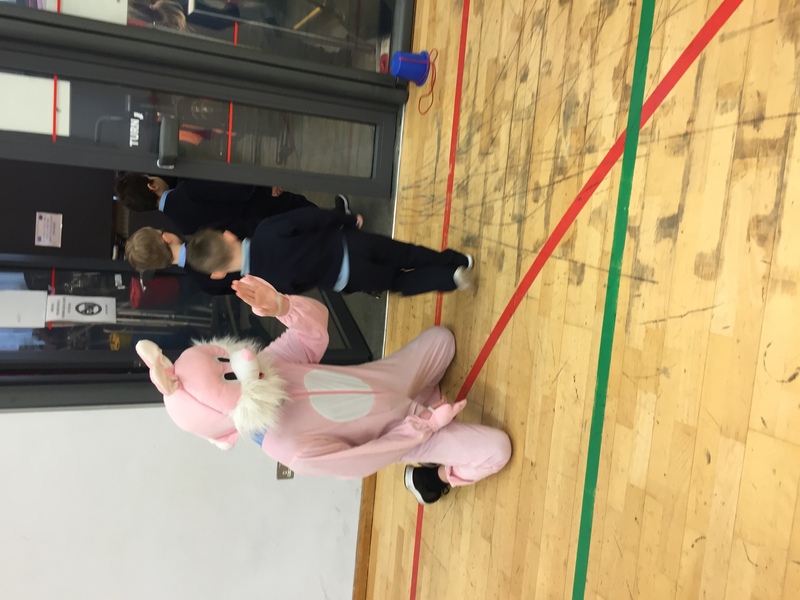 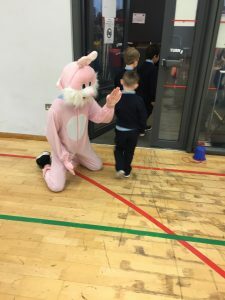 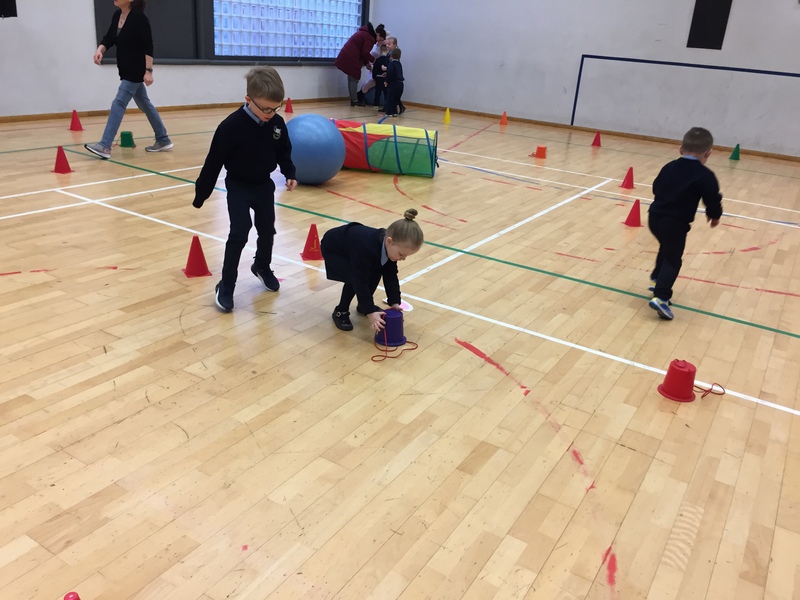 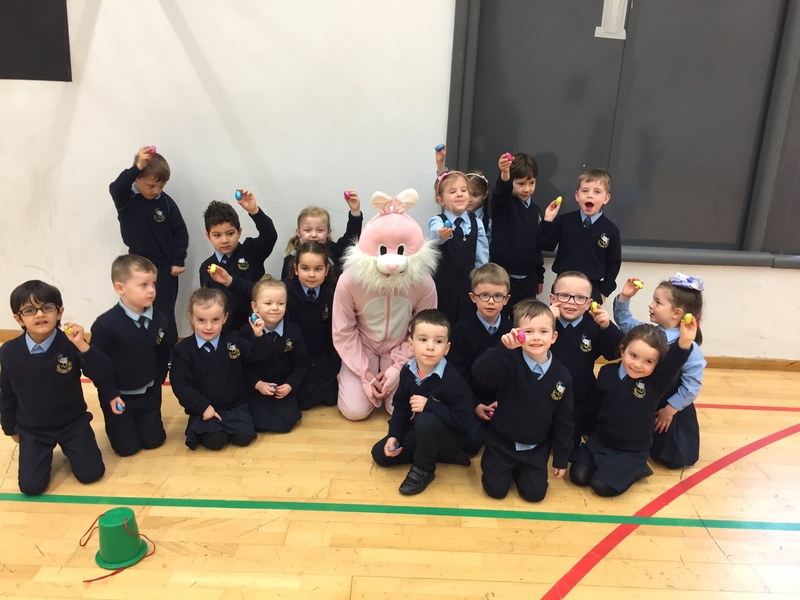 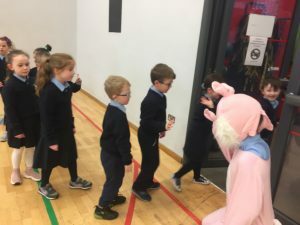 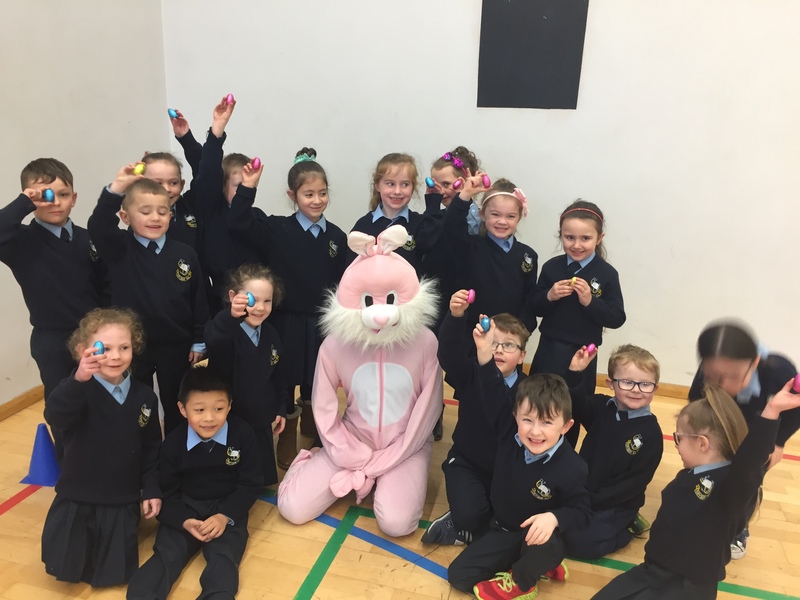 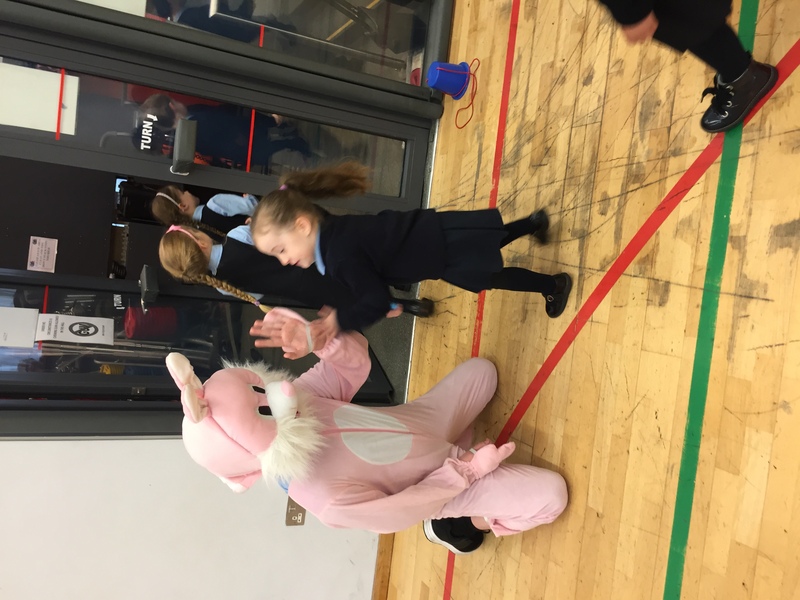 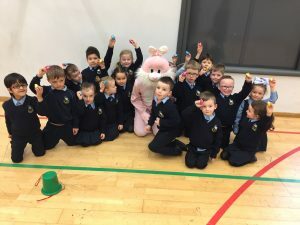 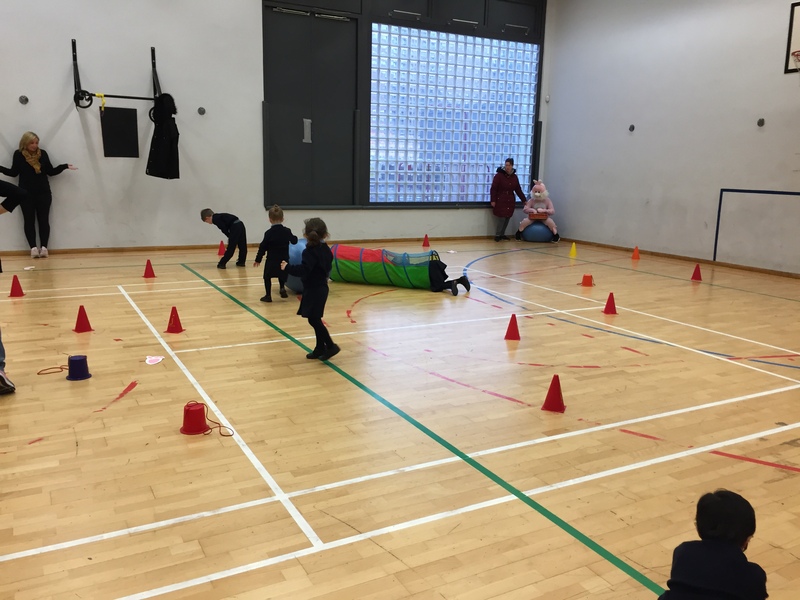 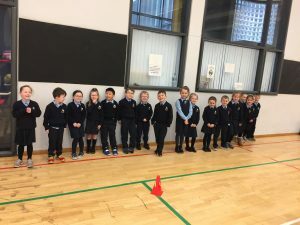 Junior and Senior Infants had great fun on their Easter Egg Hunt today. 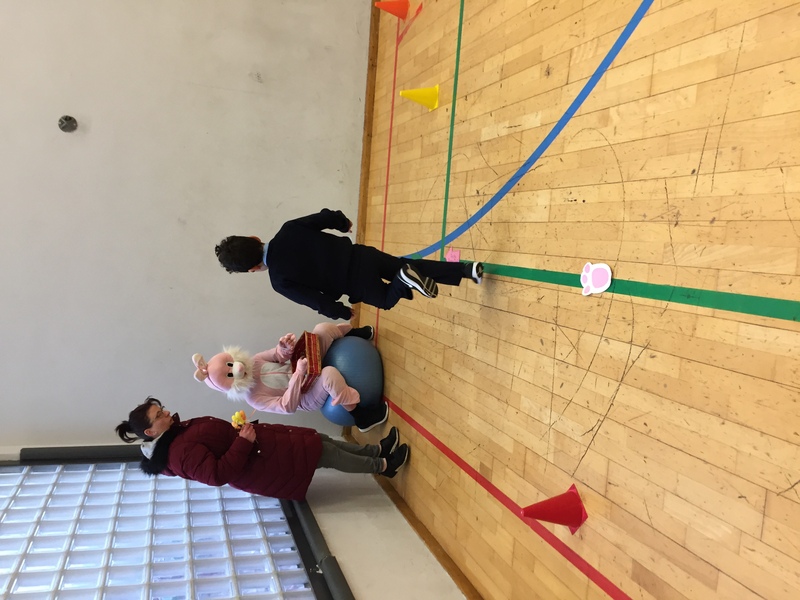 Thank you to all the parents who helped. 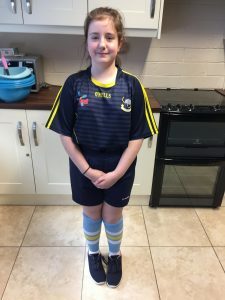 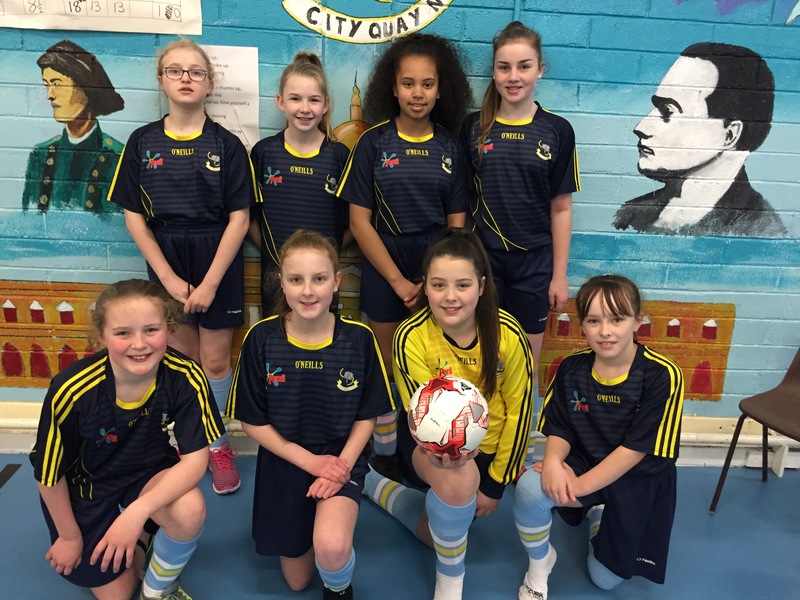 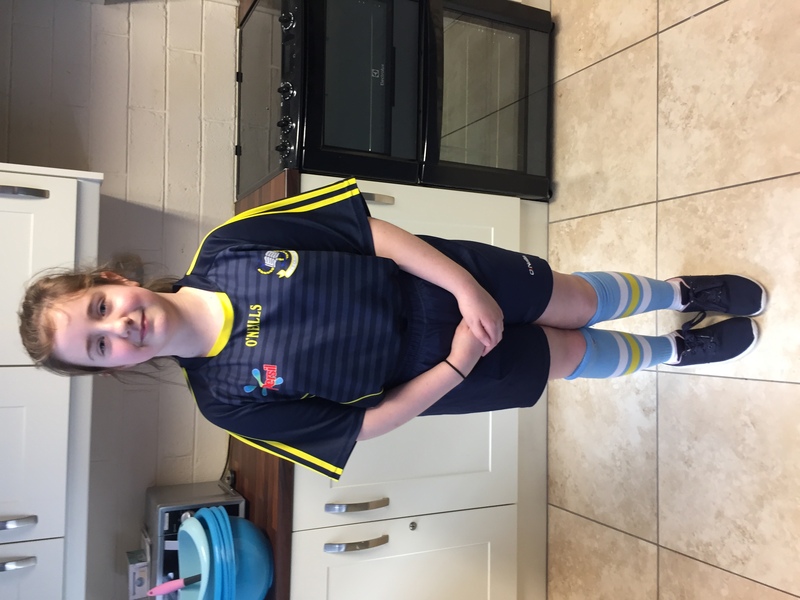 Well done to our girls today in Irishtown Stadium! They had a great day out. 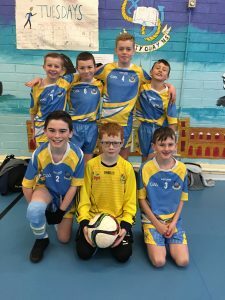 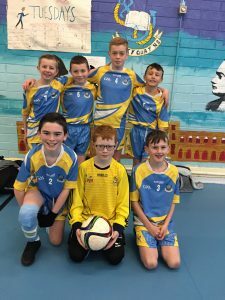 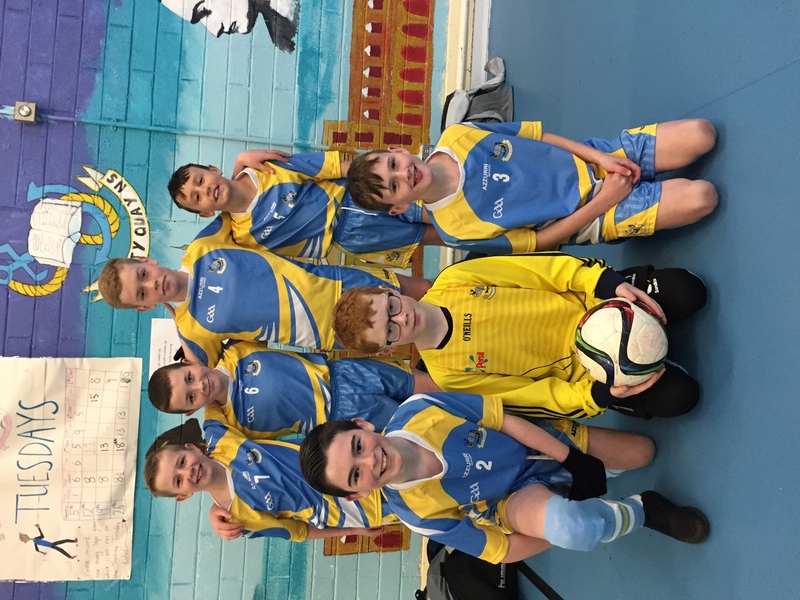 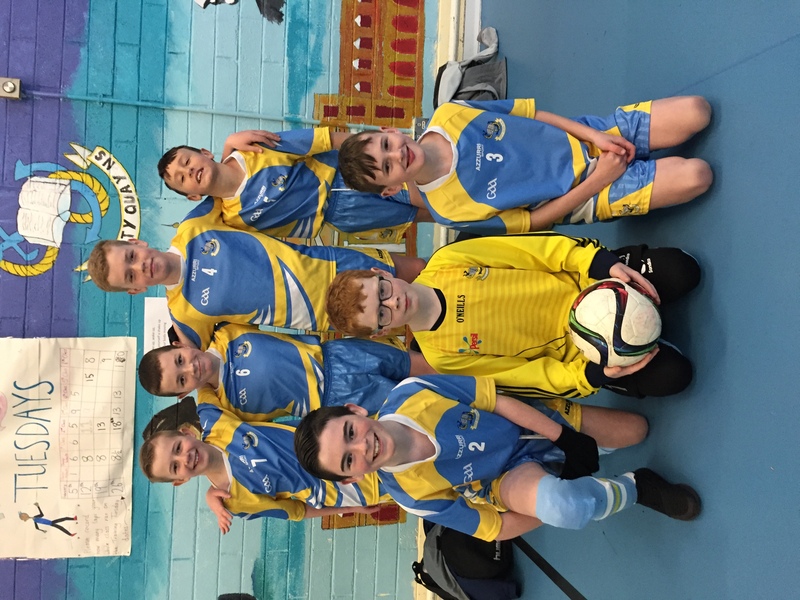 Well done to our boys 5-a-side team who represented us today in Irishtown!